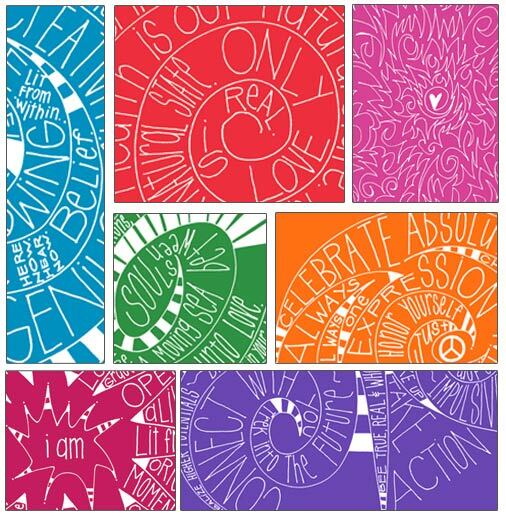 Glossy with vivid colors, these cards help you proclaim your truth and share your love. Individually packaged with envelope in clear, protective sleeves. All cards are blank on the inside. Over 100 cards and dozens of colors to choose from.